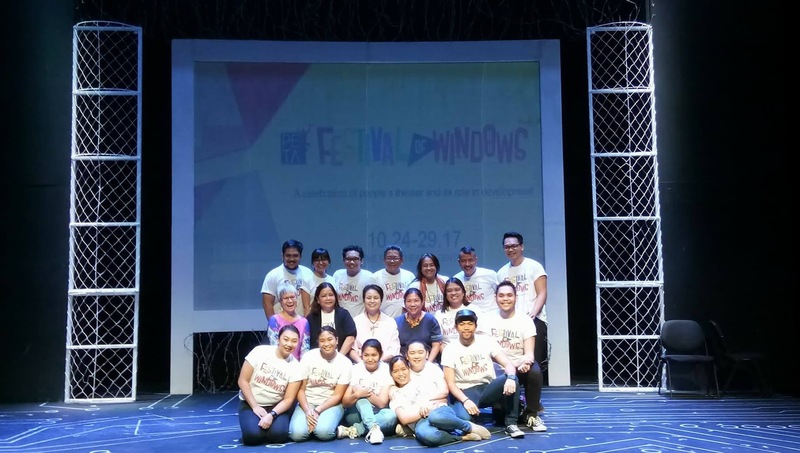 Evo & Grace: The WanderLusts: PETA's Festival Of Windows, A Celebration At 50. 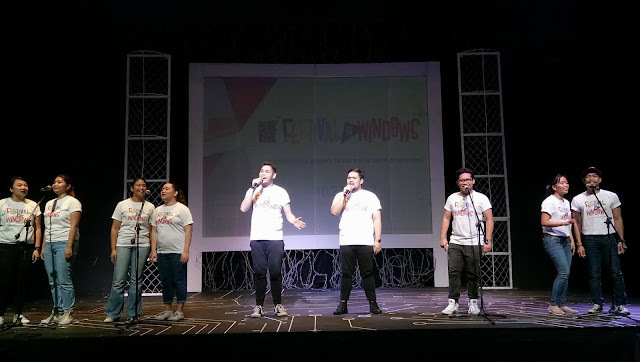 The Philippine Educational Theater Association (PETA), the pioneering educational theater company in the country committed to empower and strengthen individuals through the arts and with vision to pursue genuine people's development through excellent theater and cultural work is celebrating its 50th year as a theater for the nation. Founded in 1967 by Cecile Guidote Alvarez, the company produced over 400 original Filipino productions and conducted workshops locally and internationally about Children's Rights, Women, Gender, Health and Sexuality, Youth and the Millennials, Environment and Disaster Risk Reduction and Human Rights. 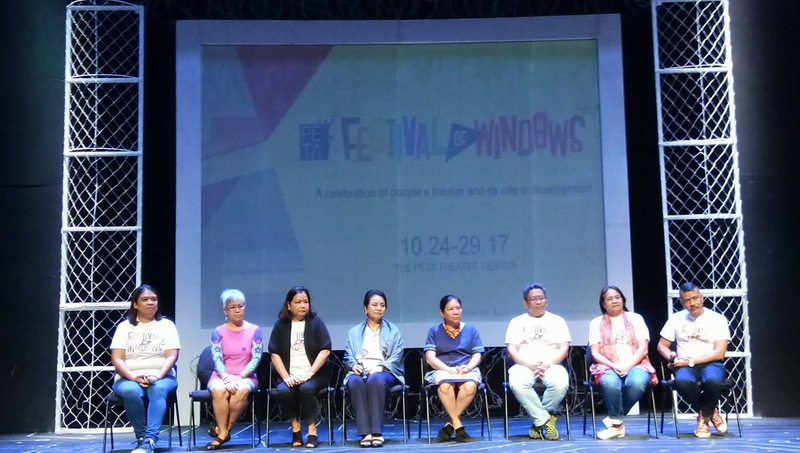 "Festival Of Windows" is a celebration of people's theater for development happening from October 24 to 29 featuring discussions, lectures, workshops and performances. The five day event will showcase thirteen performances from Metro Manila, Luzon, Visayas and Mindanao and three from Cambodia and Thailand. It will be a gathering of more than 120 performers, 40 experts and speakers, hundreds of artists, managers, audiences and participants both local and international. Festival participants will learn new skills in songwriting, puppetry, improvisation and physical theater. Presented by PETA in partnership with Starbucks, Save The Children, Development And Peace and Madison 101 as major hotel sponsor. For details of Festival, visit the official website www.petafestivalofwindows.com. Call 725-6244 or email at festivalofwindows@petatheater.com.